This feed provides announcements of resolved security issues in Joomla! software releases. 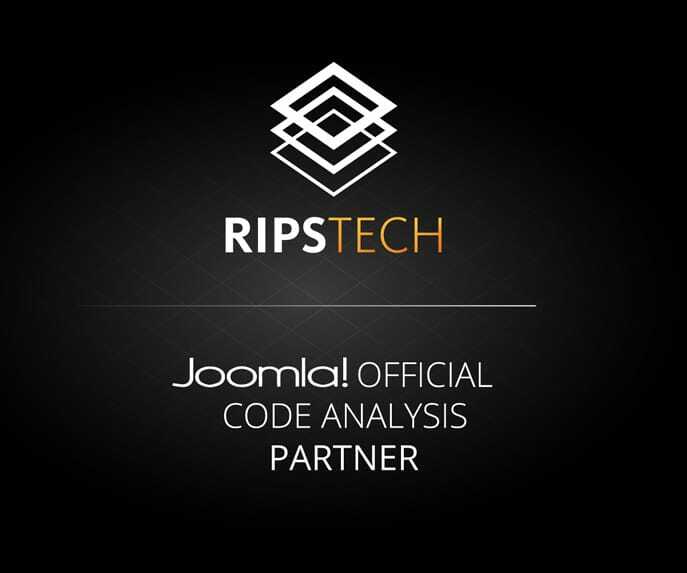 For more information about the Joomla! Security Strike Team (JSST) and its processes, please review our Security article. To report potential security issues, please follow the guidelines in the above referenced article. Please note that we are only able to provide support for the Joomla! CMS, Joomla! Framework, and *.joomla.org network of websites. You can subscribe to notifications from this feed through a RSS reader or email notifications via FeedBurner. Inadequate filtering allows users authorised to create custom fields to manipulate the filtering options and inject an unvalidated option. Inadequate input filtering leads to multiple XSS vulnerabilities. Additionally, the default filtering settings could potentially allow users of the default Administrator user group to perform a XSS attack. You can find more details and other default changes in 3.8.8 at the Documentation. Inadequate checks allowed users to see the names of tags that were either unpublished or published with restricted view permission . Depending on the server configuration, PHAR files might be handled as executable PHP scripts by the webserver. Inadequate checks allowed users to modify the access levels of user groups with higher permissions. The lack of type casting of a variable in SQL statement leads to a SQL injection vulnerability in the Hathor postinstall message. Inadequate input filtering in the Uri class (formerly JUri) leads to a XSS vulnerability. Inadequate input filtering in com_fields leads to a XSS vulnerability in multiple field types, i.e. list, radio and checkbox.